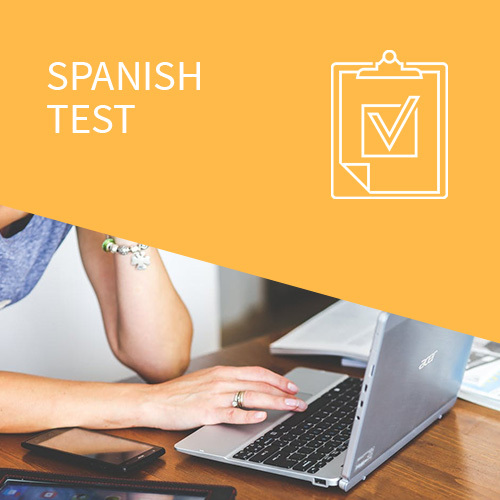 The individual spanish course “one to one” is a custom-made course catering to students’ individual interests. It is a specialised intensive course for pupils with very specific needs in general or professional Spanish, such as business, corporate affairs, tourism, banking, medicine, etc., or for specific examinations, such as the Diploma in Spanish as a Foreign Language (Diploma de Español como Lengua Extranjera – D.E.L.E), university, school-leaving and others. 20 or 30 hours per week. 4h or 6h per day, from Monday to Friday. Duration: 1 to 12 weeks.